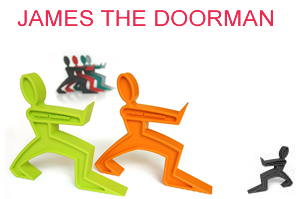 James The Doorman on Sale! Looking for funky door stops? 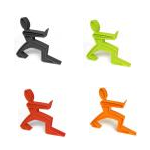 James the doorman is not in fabric but he is one of the most popular funky door stop on the market. James the door stop brings a stylish welcome to any interior. 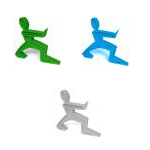 Available in different colours, this gentleman will hold any door by wedging his front foot firmly underneath it.